Click here for online reservations and more information. 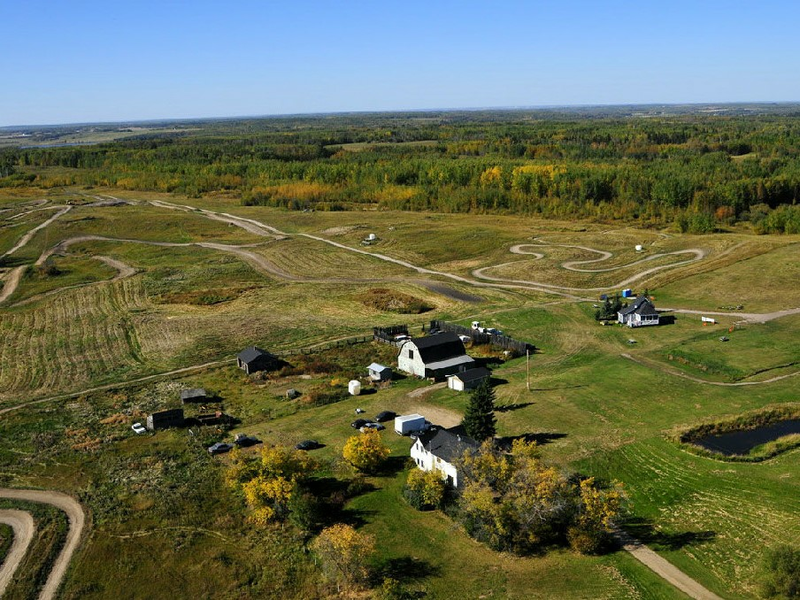 Located 20 km South East of the Town of Barrhead South on Range Road 14 from Highway 651, this area offers everything for the off-road enthusiast. 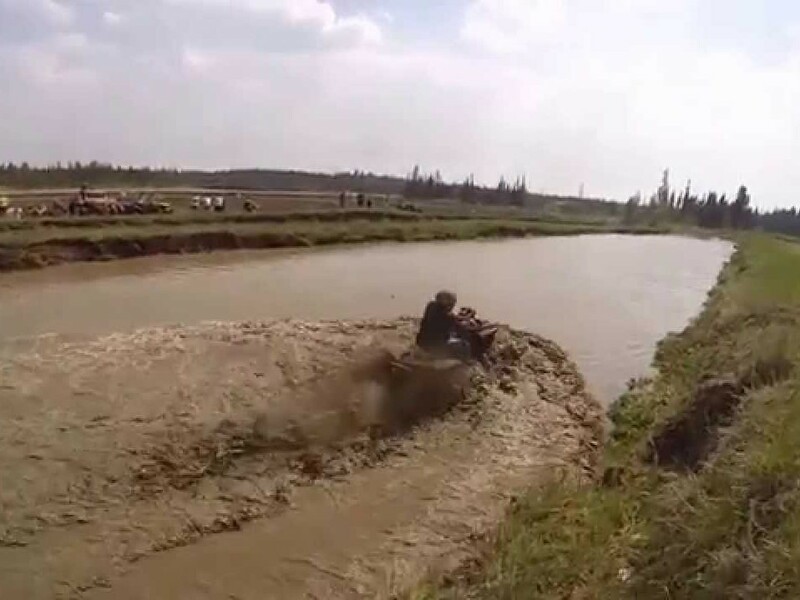 Motocross tracks and trails, camping and enjoying wildlife. 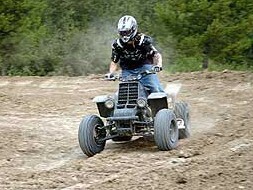 All skill levels of rider are welcomed. The Boneyard OCR Compound has been designed for obstacle racing and as such, trails are wide enough for multiple racers. Elevation changes are fully incorporated and feature obstacles to challenge multiple fitness levels with a single event. 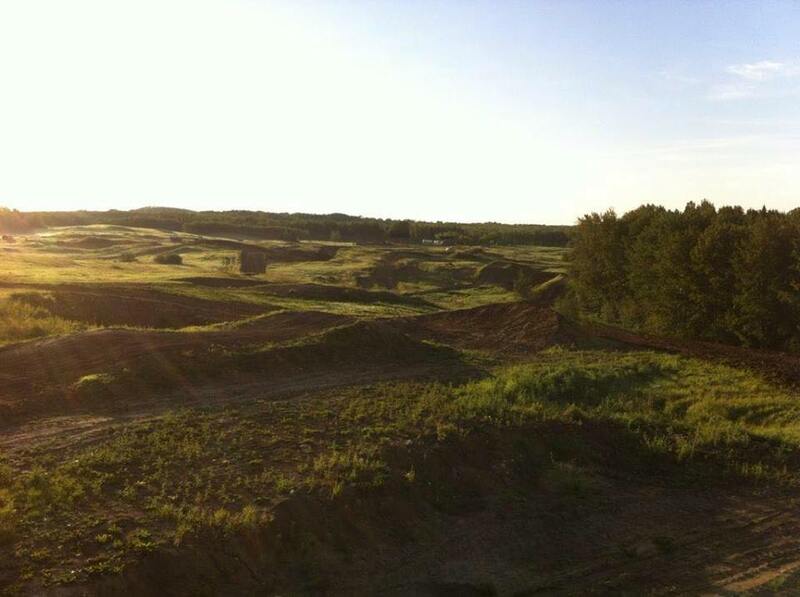 The Boneyard Compound is over 160 acres and contains 6 km, 12 km, 18 km and 24 km courses.